A bit of a posh title for a category, isn’t it? Well, it deserves it. Goji and Chia will beat a whole bunch of illnesses. But don’t waint until you need them for recovery. Start consuming them now on a daily basis as a preventiom. You might not find them tasty, so we recommend you to mix them into your dish. 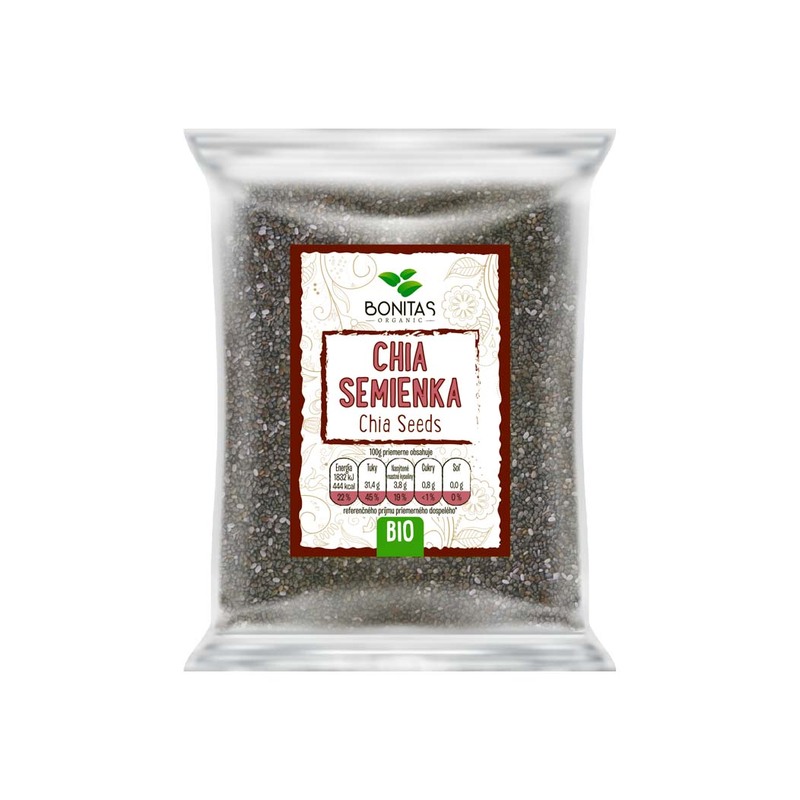 Chia can be added to salads, goji to yogurts or porridges. 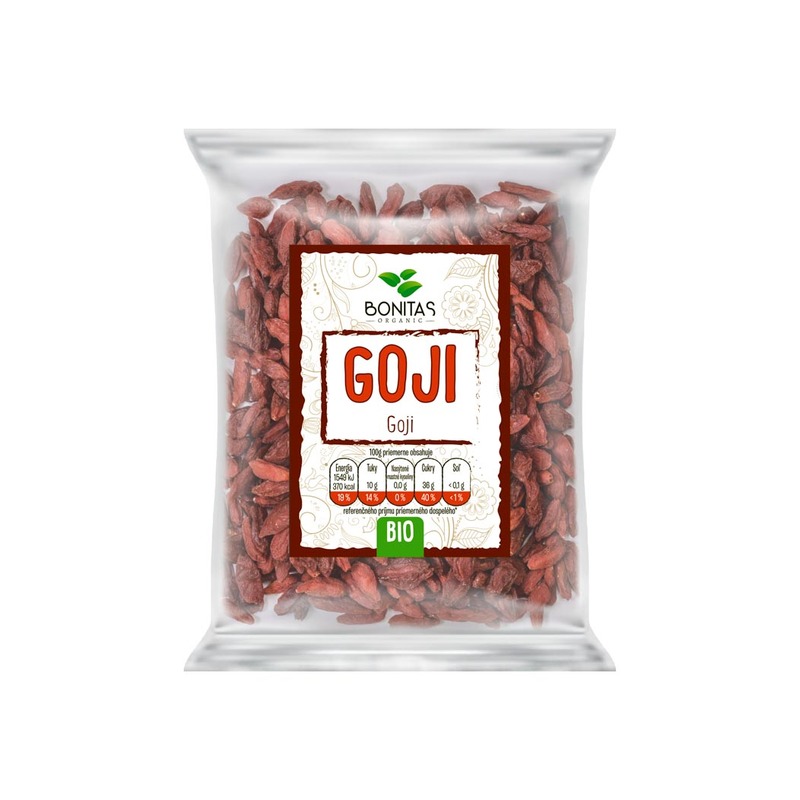 Chia and Goji decrease your blood pressure. However, keep in mind the recommended daily intake and do not exceed it. Besides that they are easily digestible. We definitely suggest you purchasing these. Add to cart. Health and a quality lifestyle has a green light. Green superfoods harmonize your body. Despite the fact, that they are new in the Bonitas offer, we think they might become a stable part of it for quite a long time. We enjoy them. 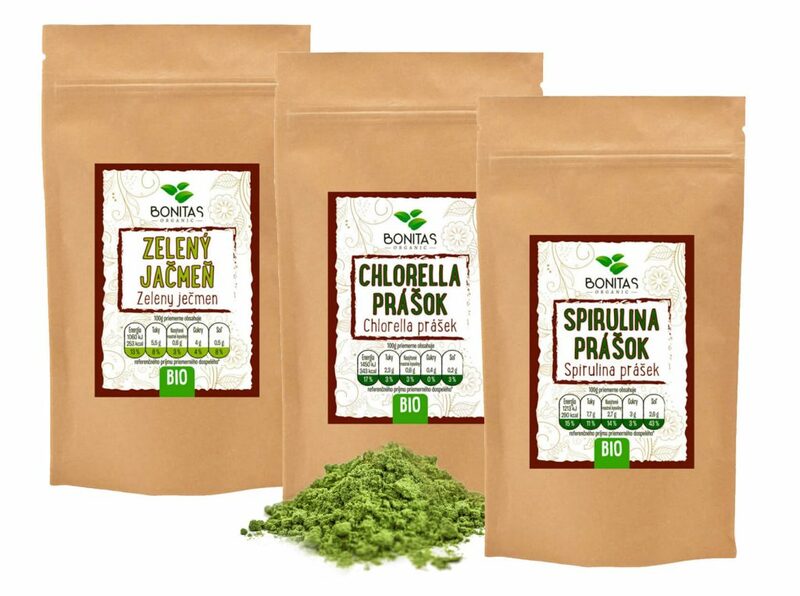 They consist of chlorophyll, which is essential for plants to live and for us to breathe. They decelerate the process of aging. They made a perfect match with the brand’s philosophy and our will to improve. We are happy to offer them to you. 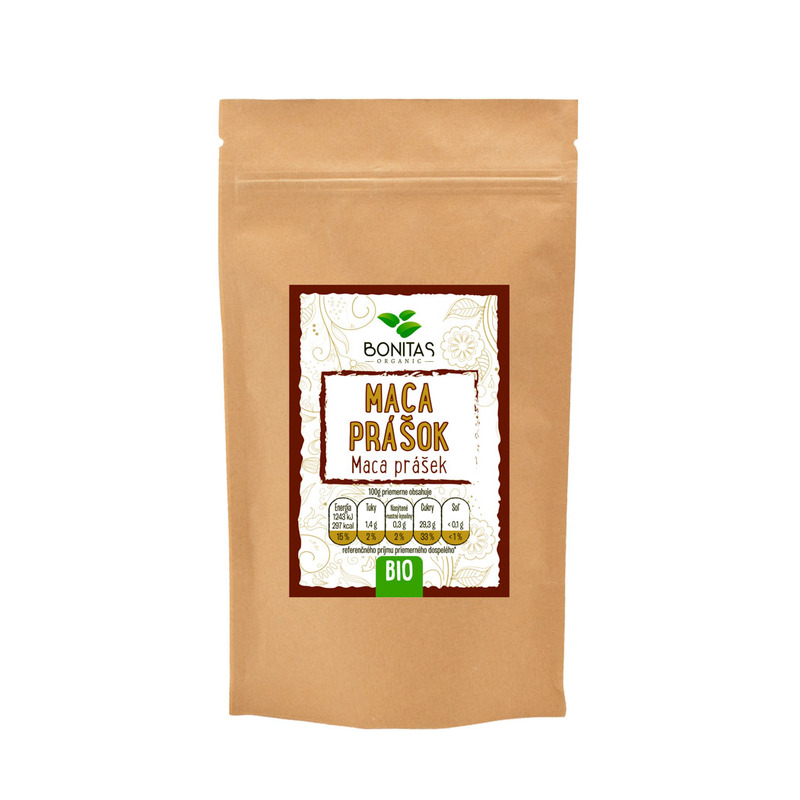 Maca root supports sexual condition and improves your health. It boosts you with energy, increases brain power, stamina and fertility. It’s inappropriate for pregnant women. It might serve to gym lovers as a substitute for food supplements. Maca is worth thousands of nice words. But what for. Try it out yourself and we bet you will claim the same.